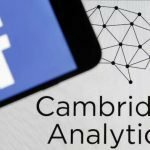 I wanted to share with you some of the resources I uncovered while researching what’s happening with Facebook and the political data firm Cambridge Analytica. I’ve also included steps you can use to better protect yourself online. This video by Channel 4 News contains quite a bit of undercover video featuring then-CEO Alexander Nix and Chief of Data, Alexander Tayler, of Cambridge Analytica. The footage was obtained when the two thought they were talking to a fixer for a wealthy benefactor whom was attempting to sway Sri Lankan elections (via WIRED) yet they were actually talking to a journalist. This is the same firm used by both Ted Cruz’s and Donald Trump’s presidential campaigns to target voters. Channel 4 News has another video featuring the Cambridge Analytica whistleblower, Chris Wiley. 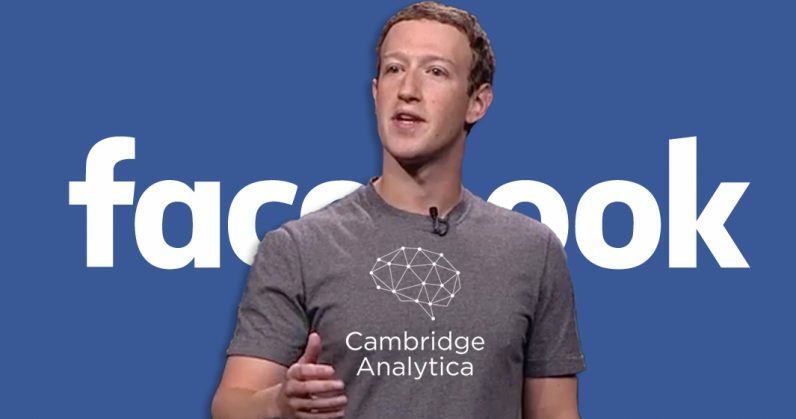 He goes into great detail as to how Facebook user data was obtained by University of Cambridge researcher Aleksandr Kogan. Facebook has lost $50 billion* in stock value, they banned the whistleblower and the offending firm from the site, the shareholders have filed a lawsuit, Mark Zuckerberg is being called to speak to the Senate Judiciary Committee, the Chief Information Security Officer Alex Stamos has resigned in protest, and the Federal Trade Commission has opened an investigation into whether Facebook violated a 2011 consent decree. Mark Zuckerberg, CEO of Facebook, has taken 5 days to address the concerns. Today he had a call with employees and released his own statement. He then did a round of interviews with a variety of press. Now that we’ve reached the point of regulation, he welcomes it. Ask me your questions. I’m here to help clarify. 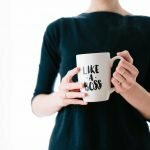 You can read this piece on my thoughts and what we can do. Read more blogs on Facebook.